I simply liked CL’s top on this photo. Though, I haven’t got a chance to know further on what’s the brand of the tee but I do believed most of the fan sites out there are done blogged this up. Ill update this tomorrow.. 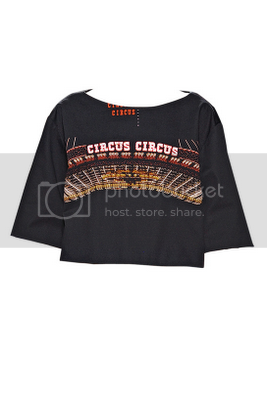 Anyway, the top looks like empire waist tops, right? which I know most of the fashion enthusiasts out there are looking forward to have today. No worries, just check back this blog by tomorrow and I’ll post up the full details about this great top here. Thanks! 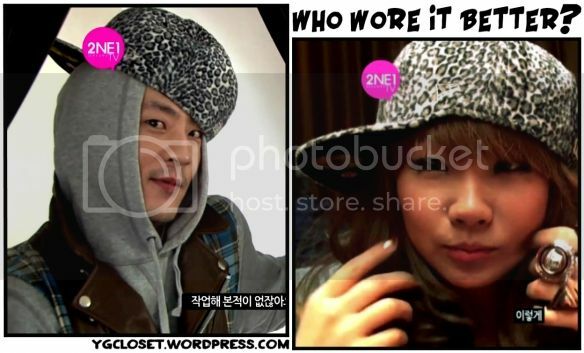 Celebrities CL and teddy are spotted recently wearing the same cap that can make the netizers think on what is the brand name of the cap they did wore. 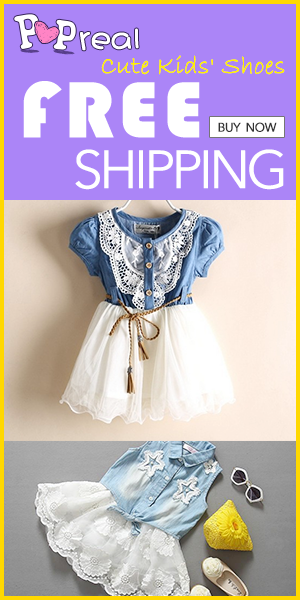 I dig researched about it and fortunately one fashion blog posted the information already, Lucky me! because I don’t have to research those brands accessories collection just to find out on what is the brand of this awesome cap that most of the folks are trying to know since then they’ve seen these 2 dope celebrities wearing the cap. The cap is belongs to New Era cap collection and at this moment, I dunno how much this cost but rest assured, this cap is kinda cheap because all of the new era caps are reasonable and affordable indeed. Just check on the brand stores nears you or in any online shops who had been affiliated of the brand name. facebook is indeed best sources of my post and yeah i saw this new video of 2ne1 on one of my friend walls thats why i posted the video here because i do blog about yg entertainment artist to this blog, so yeah enjoy watching this new video..
2NE1's ComeBack " GO AWAY "